Oliver has a practice encompassing all areas of tax law, contentious and non-contentious. He is listed in the legal directories for both private client and corporate tax work, and is “user friendly” (Chambers HNW, 2019). He appears in courts and tribunals at all levels and has “a strong advisory practice” (Legal 500, 2019). As well as his broad general revenue advisory work and litigation, Oliver provides tax advice in the contexts of trusts disputes, mediations, in cases before the Family Division (including complex or HNW divorce cases) and in relation to the taxation of charities and charitable donors. Very measured in his approach. User friendly... Gives a balanced, credible opinion. A very considered and approachable adviser. He gives clear, detailed and carefully thought-out advice. Oliver is recognised this year as a leading junior in Chambers & Partners, Chambers HNW and the Legal 500. The Legal 500 recommends Oliver as “a rising star” for Private Client tax and notes that, for Corporate tax, he has “a strong advisory practice”. Chambers HNW 2018 also recommends him for his private client work and refers to his “user-friendly” approach. In 2016, he was nominated as a Rising Star by Taxation magazine. Oliver has particular interest in private client taxation, both at the planning stage and in cases where a dispute or difference of opinion has arisen with HMRC. He is recognised as a leading practitioner in this area by the Chambers & Partners, Chambers HNW and the Legal 500. • The taxation of charities. In addition, Oliver has advised on Variation of Trusts Act applications (e.g. Pemberton v Pemberton  EWHC 2345 (Ch)) and rectifications. Oliver also enjoys working on tax aspects of family law disputes, whether in court (e.g. Cooper-Hohn v Hohn  EWHC 4122 (Fam)) or when settlements are being negotiated. Oliver’s tax advisory work covers all areas of direct and most areas of indirect taxation. He is recognised as a leading practitioner for both private client and corporate tax work by the legal directories, with references to his “strong advisory practice” (Legal 500), his “measured approach” (Chambers & Partners) and his “balanced, credible” opinions (Chambers HNW). As well as income tax, capital gains tax, and inheritance tax advice for individuals, trustees and partnerships, Oliver advises entities (including companies and trading LLPs) on the Corporation Tax acts and generally on SDLT legislation and on VAT. He takes a special interest in advising charities and philanthropic donors. Oliver often advises on the applicability of the DOTAS regime and the GAAR. Oliver’s contentious tax work falls into three main parts, although they are not always distinct. First, pure tax disputes between taxpayers and HMRC. In many cases, Oliver’s aim will be to ensure a satisfactory resolution, taking into account HMRC’s Litigation and Settlement Strategy, without needing to appeal to the courts or tribunals. When necessary, however, Oliver will represent (either led or as sole counsel) taxpayers before any court or tribunal and he has experience from the First-tier Tribunal to the Court of Justice of the European Union. Oliver also has experience of negotiating/litigating in respect of historic tax avoidance schemes, challenges to DOTAS notifiability and penalties disputes. Secondly, public law disputes, when taxpayers are challenging HMRC’s exercise of their powers. Recent work in this area includes challenges to the exercise of powers to issue Accelerated Payment Notices, Follower Notices and disputes around the creation by HMRC of a legitimate expectation. Oliver has also recently enjoyed success on public law grounds without needing to litigate. Thirdly, Oliver has been involved in the tax aspects of family law proceedings, including the country’s highest value reported divorce case, and the tax aspects of major charity disputes. Similarly, Oliver has played the role of tax counsel in inter partes trust and charity negotiations and litigation. • Case C-192/16 Fisher v HMRC  (CJEU on the constitutional status of Gibraltar; EU treaty freedoms, in particular freedom of establishment and free movement of capital; scope of the wholly internal rule. Instructed by the Government of Gibraltar.) Also in FTT and, on procedure (to date), in the UT. • Lee & Bunter v HMRC  UKFTT 279 (FTT on the characterisation of a trust for OECD treaty purposes; round the world CGT planning. Instructed for the Appellants.) Also related High Court proceedings (pending). 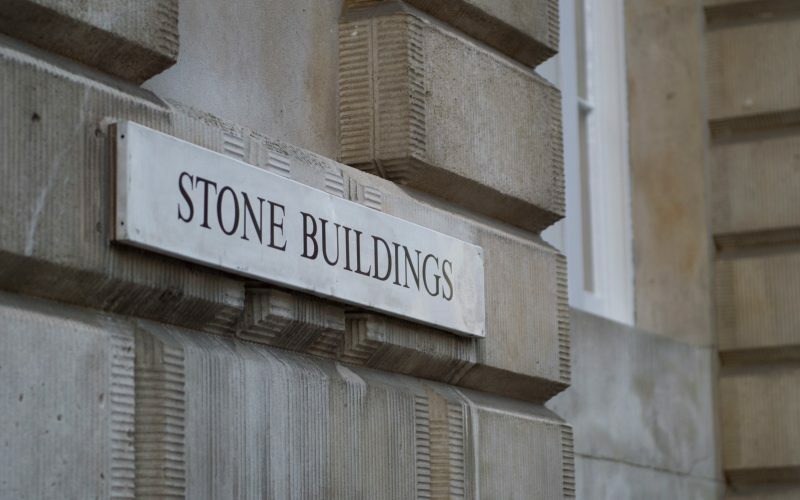 • HMRC v Apollo Fuels Limited  EWCA Civ 157 (Income tax benefits code; meaning of benefit; property in a chattels lease. Instructed for the Appellants.) Also in FTT and in the UT, and successful costs application. Much of Oliver’s tax work has an offshore element. In particular, he takes a special interest in the UK tax aspects of complex offshore structures including trusts and holding companies. The tax treatment of foreign law entities including overseas foundations. 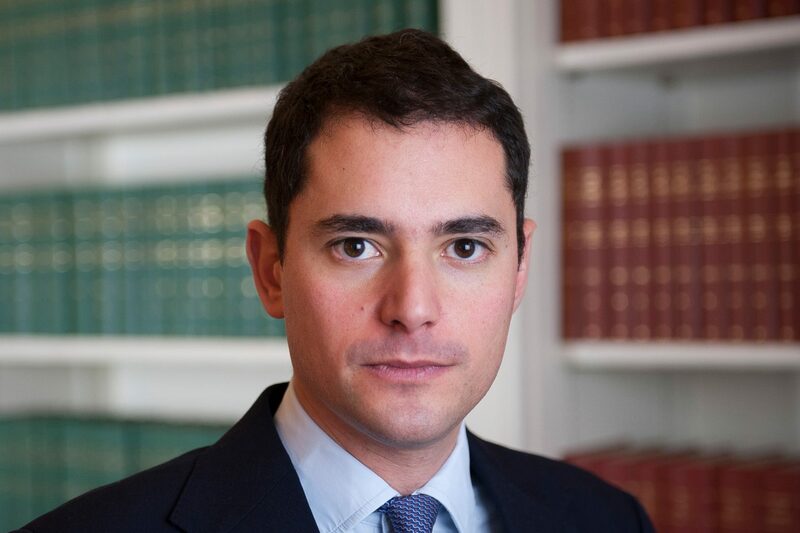 Oliver has also advised on the availability of EU law defences to UK tax charges and represented HM Government of Gibraltar in Fisher. Oliver has lectured internationally on offshore UK tax issues including in Jersey, Gibraltar and Dubai. Oliver contributes the chapters on High Net Worth taxation and taxation on divorce/separation to Tolley’s Tax Planning. He was co-author of the 9th and 10th editions of the Taxation of Charities and has been online moderator of James Kessler QC’s Taxation of Nonresidents and Foreign Domiciliaries. Oliver also lectures regularly and has spoken for STEP and the CIOT as well as delivering seminars for commercial providers. • DOTAS and the GAAR. He is happy to provide in-house seminars to client firms. Click here to view Oliver’s Privacy Notice.